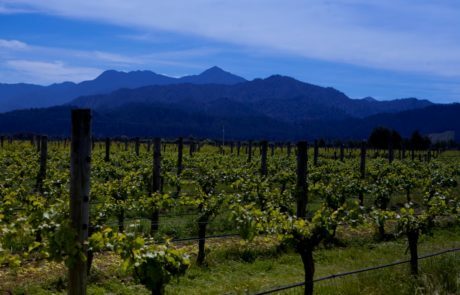 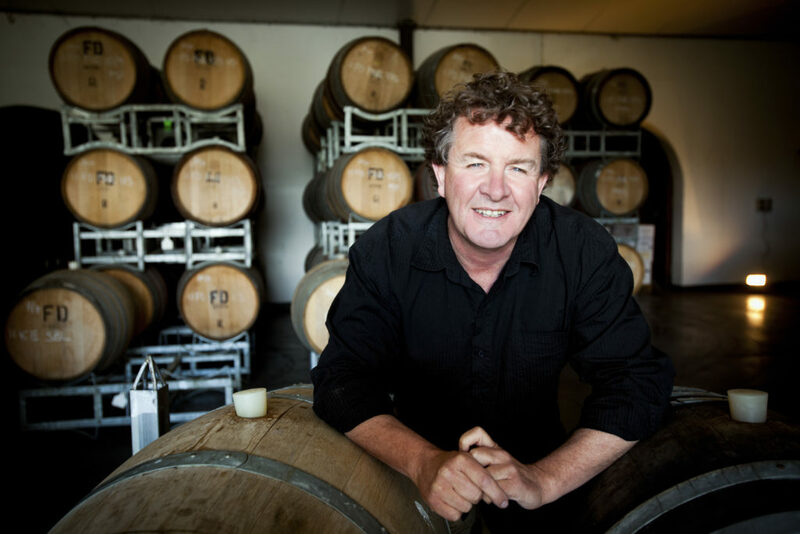 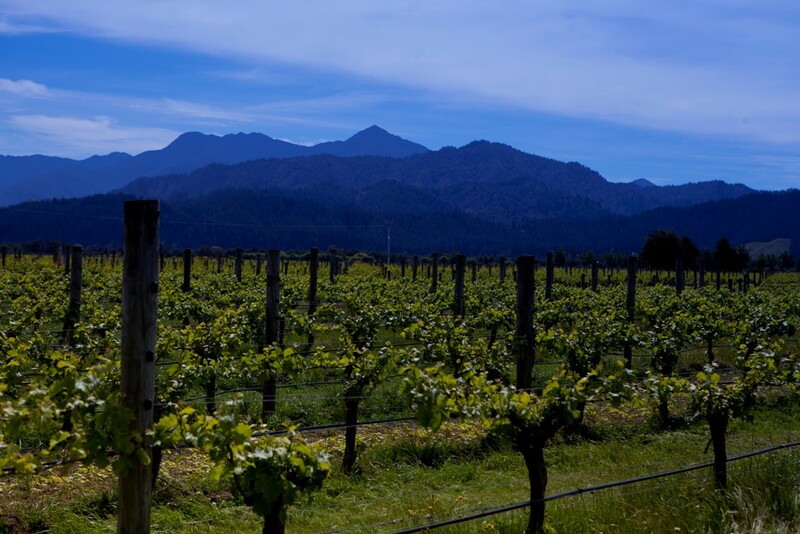 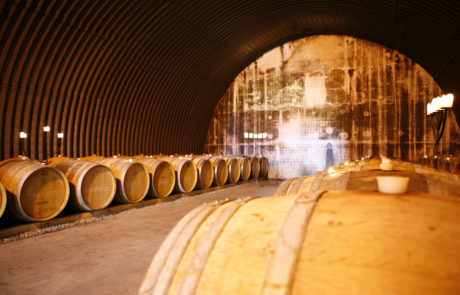 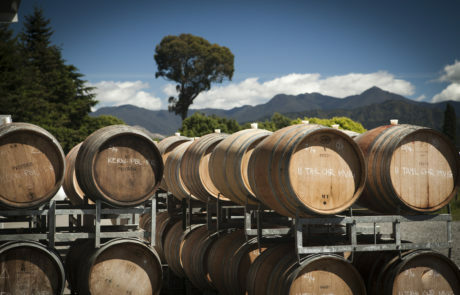 Brian Bicknell had been making wine in different parts of the world for fifteen years before deciding to return to New Zealand and settle in Marlborough in 1996. At this time he could see that vineyards in Marlborough’s various valleys produced remarkably unique profiles, yet most wineries were lumping these sites together to make “consistent” regional blends. 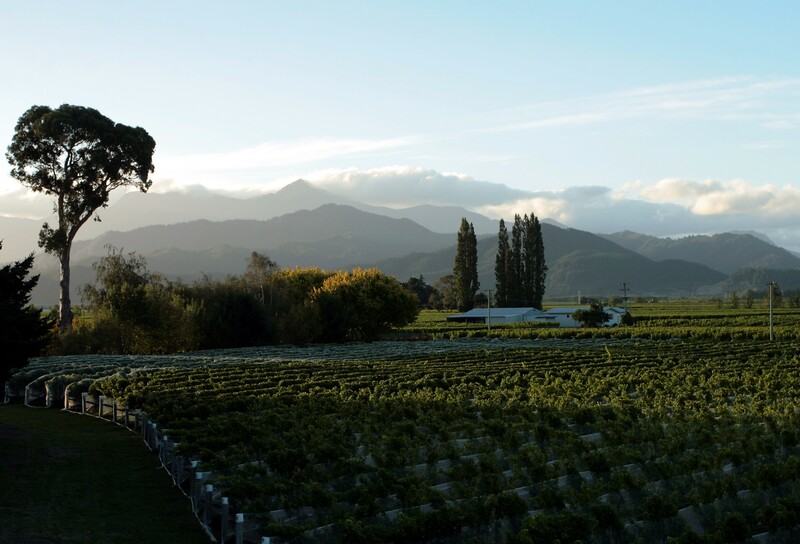 Brian saw an opportunity to show the world a more interesting side of New Zealand, and with this in mind he and wife Nicola purchased the historic Cellier Le Brun winery and quickly set up shop. 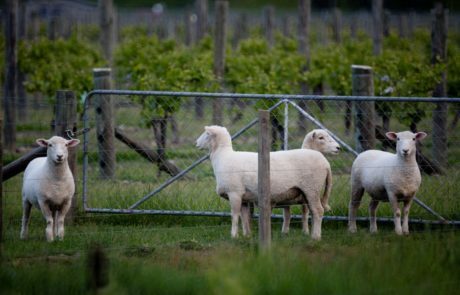 At present Brian and Nicola own and organically farm seven diverse and highly esteemed vineyard sites spread through the valley – Byrne, Cook, Francis, Twin Valleys, Boundary Farm, Wadworth, and Ward Farm. 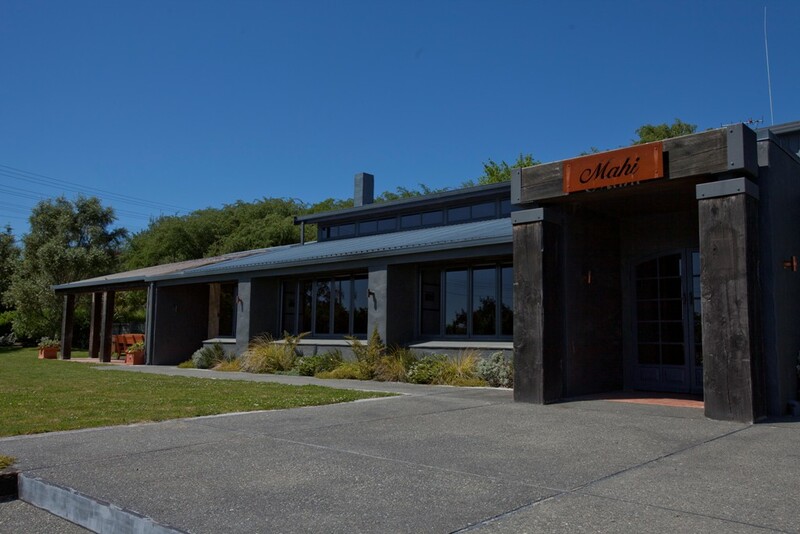 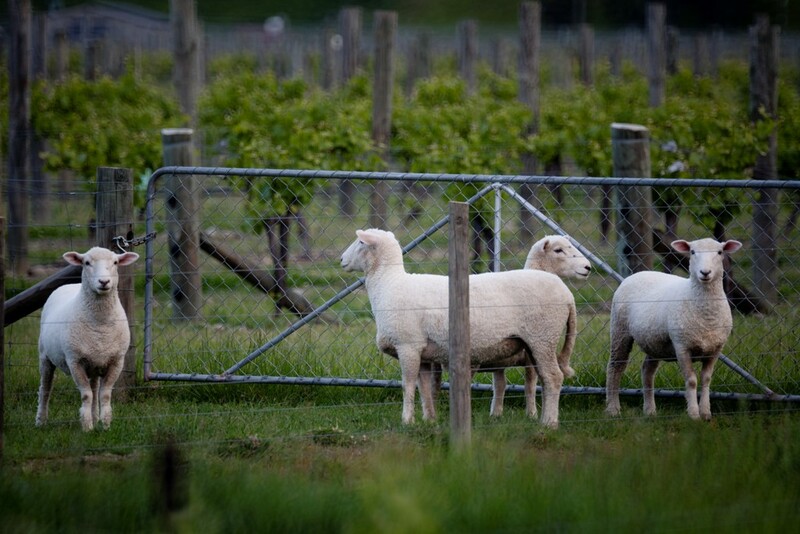 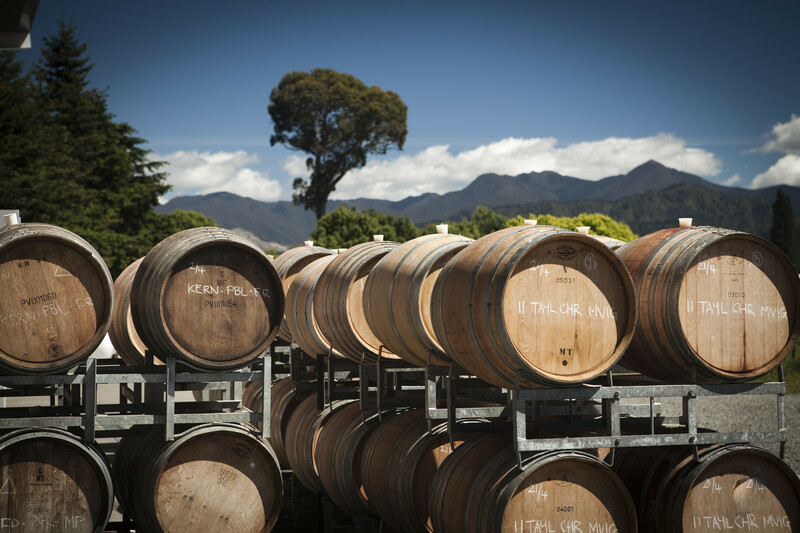 As far as winemaking goes, things at Mahi are very “hands-off” – These are textured wines that give real palate satisfaction, and they showcase Marlborough’s diverse microclimates in a way that we’ve never before experienced.